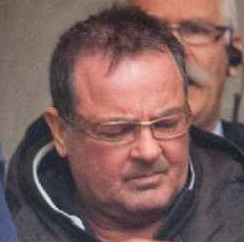 Raynald Desjardins in 2011 During a brief hearing at the Gouin Courthouse, Desjardins expressed no objection to having his sentence hearing pushed back to Dec. 19, even though he pleaded guilty to conspiracy to commit the murder of Salvatore (Sal the Iron Worker) Montagna more than a year ago. 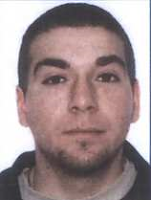 Montagna was killed weeks after someone made an attempt on Desjardins’s life in Laval. 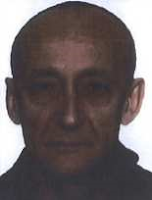 Desjardins immediately suspected Montagna. 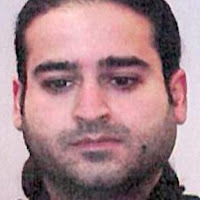 The two men had been partners for several months in an attempt to take control of the Montreal Mafia away from the Rizzuto organization, but their alliance fell apart early in 2011. 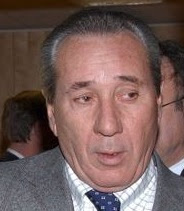 Desjardins used to be a right-hand man to Montreal mob boss Vito Rizzuto. 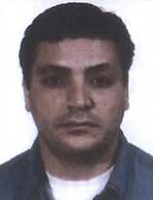 Desjardins pleaded guilty on July 6, 2015, to being part of the conspiracy to kill Montagna. Since then five dates, including the one held Wednesday, have been set in the sentencing stage of his case. Every day that Desjardins serves while awaiting the outcome of his trial counts as 1.5 days. 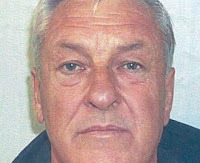 He was arrested and initially charged with Montagna’s murder on Dec. 20, 2011. So when he is eventually sentenced and his time served factored in, he will already have served at least the equivalent of a seven-and-a-half-year prison term. “Perfect,” came the reply. 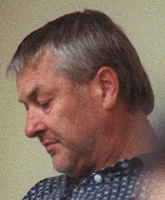 Police who were wiretapping Desjardin’s mobile phone immediately knew who was behind the 2011 murder.